This past Thursday, U.S. banking giant Wells Fargo announced that it had been quietly and secretly opening millions of credit card and bank account throughout the last five years. 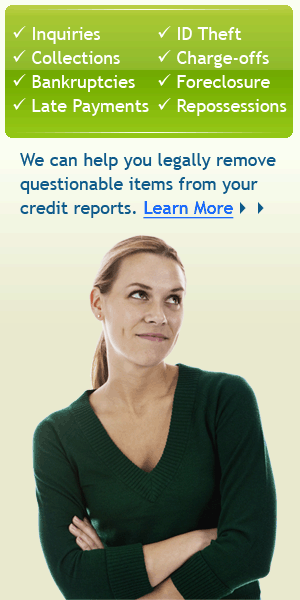 The problem is they had not been asking or telling any of their customers about these accounts. The bank employees would simply open a savings account for a certain customer. They then transferred over some money from the customer checking account to fund the unauthorized savings account. Not once did they ask the customers for permission or alert them to this activity. How widespread was this dishonest practice? The Consumer Financial Protection Bureau stated that the bank opened over 2 million different accounts about which consumers had no knowledge. Wells Fargo claims it is taking steps to address the issue, of course. They have fired more than 5,300 employees who were involved in the inappropriate selling activities. This includes managers who were responsible. The bank is paying the CFPB a record high fine of $100 million, the Los Angeles city attorney $50 million, and the Office of the Comptroller of the Currency $35 million. Besides this the bank has set aside $5 million to compensate their customers who have been charged service costs and fees. It may sound like a stiff penalty, but $190 million is chump change to an over trillion dollar bank with 100,000 employees and thousands of branches across the country. You might wonder why a bank would engage in such behavior. Richard Cordray the CFPB Director said it was to “hit sales targets” so that employees could receive bonuses. Former employees of the bank have stated they were under threat of losing their jobs if they did not hit daily sales quotas. These high pressure goals encouraged employees to sidestep the rules. The CEO of Wells Fargo John Stumpf has been requested to testify before the Senate Banking Committee. The committee will hold a hearing on September 20 to grill bank officers over what happened. If you understand something about the inner workings of big banks, then you already know what occurred. Either the highest levels of management were not aware of the practices in their massive organization, or worse still, they encouraged them. In any case, it is yet another example of big banks acting imperiously with your accounts and your money. You trust them to manage your funds safely and honestly, and they have no idea what their organization does with it. This is par for the industry. The enormous banks provide little transparency. The Wells Fargo annual report details a category of commercial and industrial loans that represents $300 billion. They do not tell anyone how this breaks down or who receives the loans. That is what you call non transparent. Wells Fargo is not alone in lacking transparency. All of the mega banks operate with the same secrecy. No one can say with any certainty what is happening inside such an organization until the bank encounters major problems as happened in the banking crisis and Great Recession of 2008/2009. This is why you can not say with confidence that your money is safe in the bank. It could easily be poured into another type of toxic loans and investments. As this latest Wells Fargo example has shown so clearly, the biggest risk in the banking system is that the people managing your money are not trustworthy. 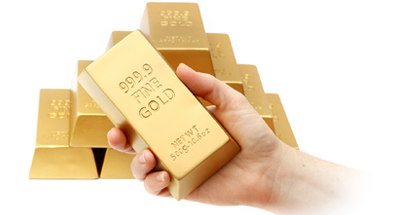 The best way to protect yourself is to take a portion of your money away from the bank and invest it into the world’s greatest safe haven: gold. It will only cost you the paltry .01% interest the bank is paying for using your savings. Gold has no counterparty risk like accounts at the big banks do. 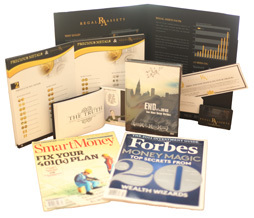 Go to regalassets.com and download the free kit to learn more.